At the age of only 9 years, Master Daniel Wang (Daniel Yu Wang) begin studying martial arts. In 1962, he joined world-famous martial arts team in Beijing, where he won several gold medals. 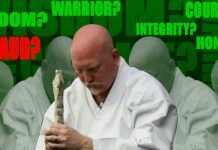 He was later promoted to team leader and began training Tai Chi competitors. After only six months of training, one of his students won the Beijing Female Tai Chi Weapons championship. When China was just opening its doors to the world in 1979, Daniel Wang began teaching Westerners in Beijing. Daniel Wang later immigrated to the U.S. where he has lived and taught ever since. 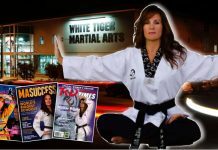 Master Daniel Wang has judged several international level competitions and has been featured in many TV, News, and magazine articles. For 10 years, Master Daniel Wang continuously studied with world-renowned internal martial artist and pugilist Grandmaster Jiang Yu Kun. In the 1940’s Grandmaster Jiang Yu Kun was the consecutive winner of several Chinese national wrestling championships. 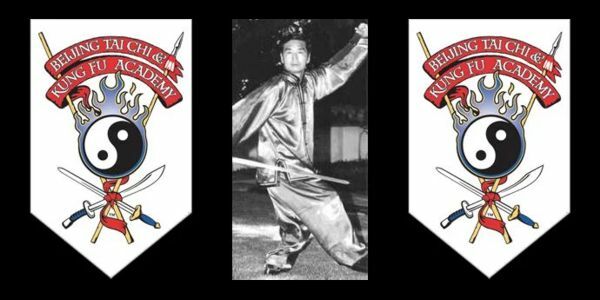 Grandmaster Jiang graduated from the Nan King Guoshu Institute as a distinguished student, and he was the favorite student of Yang Cheng Fu was the Dean of the Academy and the 3rd generation successor of the Yang Family. Yang Cheng Fu taught the original Big Frame Yang Style Tai Chi system to Jiang Yu Kun from a martial arts approach. Grandmaster Jiang Yu Kun learned the Small Frame Yang Style from Gong Rongtian, who was a disciple of Yang Ban Shou, the 2nd generation successor of the Yang Family. Grandmaster Jiang Yu Kun also learned Chen Style Tai Chi from Master Chen Zi Ming, the 17th generation successor of the Chen Family. 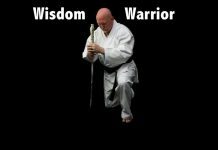 Through over forty years of hard work and dedicated study, Daniel Wang completed the entire Tai Chi system, including Tai Chi sparring techniques and Tai Chi Weapons including the Straight Sword, Broadsword, Spear, and Staff. Master Daniel Wang is one of the few, if not the only person, to have mastered all five classical styles of Tai Chi Quan, as well as Tai Chi San Shou.